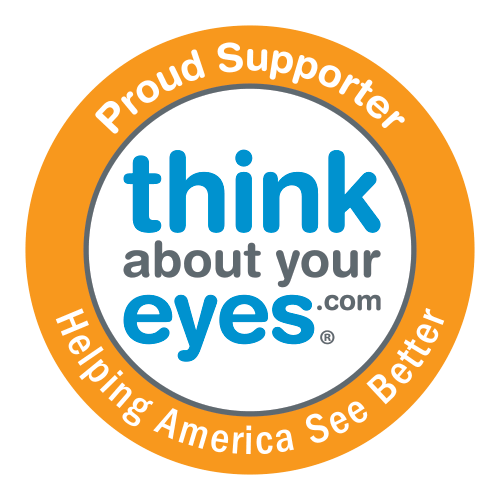 There are nearly 190 million Americans who use some sort of corrective device for their eyes. Whether they use glasses, contacts or something else, that works out to about three out of every four adults who have some degree of difficulty seeing. There are varying theories as to why so many people have vision problems. Some of it has to do with age, genetics and eye disease. Although you cannot control every factor, there are some things you can do to ensure the health of your eyes so that they can serve you as you age and grow. Watch Your Screen Time. Blue light emitted from our computers, laptops, tablets and smartphones can damage your eyes‘ retinas and even cause irreversible damage. If you work with or use a computer a lot, consider wearing computer glasses that block the harmful light. Remember to take regular breaks to rest your eyes while you’re working on or looking at a screen as well. Wear Your Sunglasses. Protect your eyes from the sun’s harmful rays as well by wearing sunglasses that block out both UV-A and UV-B rays. Quit Smoking. Smoking is bad for every part of your body—including your eyes. It can lead to macular degeneration, glaucoma, cataracts, and other eye diseases. Eat a Balanced Diet. Carrots are great for your eyes—as are other foods that contain Omega-3 fatty acids, lutein, vitamins C and E, lutein, and zinc. Maintaining proper nutrition can ward off problems like eye disease and vision loss. Visit Your Eye Doctor Regularly. The American Optometric Association recommends annual eye examines every year after the first grade. A professional can dilate your eyes and detect any diseases early on before they cause problems and also diagnose any vision loss that you may not even have noticed. Wear Safety Glasses. Whether playing sports or working on house projects, keeping your eyes safe from injury is important. Wear sports-specific eyewear or safety glasses when you are at risk for projectiles or other eye injury. Practice Good Hygiene. Remember to wash your hands regularly and to keep your hands out of your eyes. If you wear contact lenses, remember to wash your hands before you take your contacts out and to clean your contacts and change them as instructed. Get Enough Sleep. Not sleeping enough can cause your eyes to become dry, red, or to twitch. This can make everyday tasks like reading or driving uncomfortable or unsafe. Prolonged periods of sleeplessness can also lead to glaucoma. Aim to get between 7 and 9 hours of sleep a night. Eye health is of utmost importance to us at R&D Optical. Contact us for cutting-edge technology and the hottest trends in specialty eyewear today at 513-273-4034 or email us at info@RandDOptical.com.